ST. JOSEPH, MO -- Forget super-size. 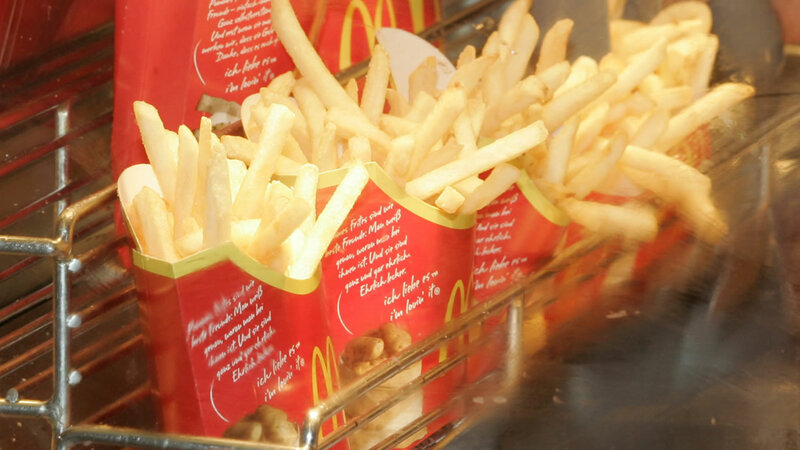 How about all-you-can-eat fries? That's exactly what one McDonald's restaurant is trying out in St. Joseph, Missouri. In addition to the fry-for-all, there are some important changes that aim to speed up service. Customers will be able to place their order at a kiosk and their orders will be brought to the table. Franchise owner Chris Habiger said they'll offer hundreds of custom burger and dessert choices. The new kiosk system means this McDonald's won't need as many cashiers, but Habiger said he plans to hire 85 people at the new location. The franchise is set to open in July.